To celebrate the opening of its Clarence Street showroom in East Hull, Motordepot is staging a one-off 'special event' from this Friday. In an unprecedented move, the event will see every single Motordepot vehicle reduced in price across its three sites on Clarence Street Hull, Livingstone Road Hessle and Mannaberg Way Scunthorpe. Managing Director Steve Butterley said: "At Motordepot, we pride ourselves on keeping things simple, honest and transparent. Every one of our 1000 cars will be reduced in price. We think that is a pretty special event in its simplicity, and we are anticipating a huge response." 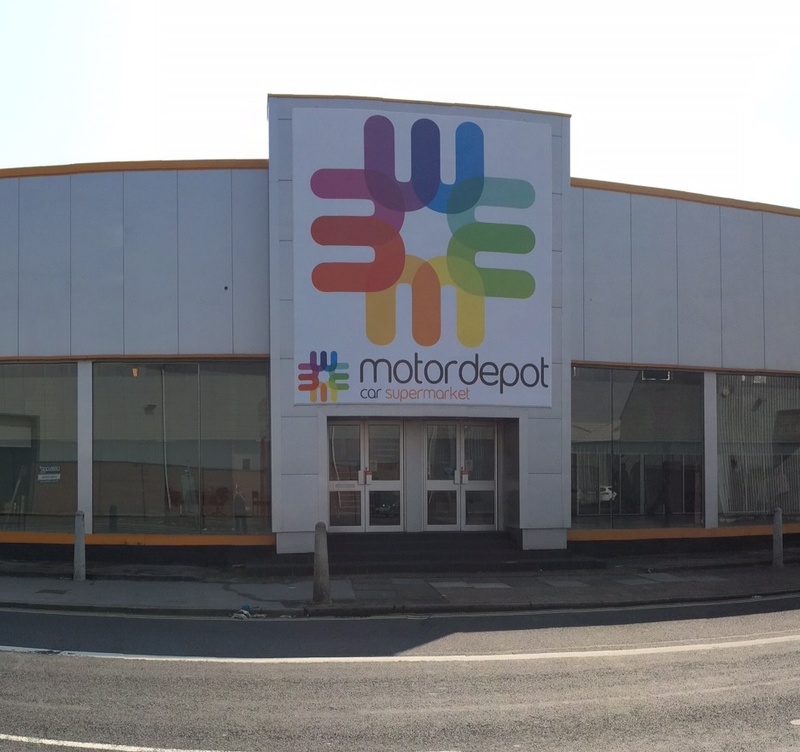 The opening of its Clarence Street facility in East Hull sees Motordepot return to where it all started for the East Yorkshire-based car supermarket 12 years ago. Steve said: "It's great to be back. Clarence Street remains a first-class facility and will complement our existing sites in Hessle and Scunthorpe."